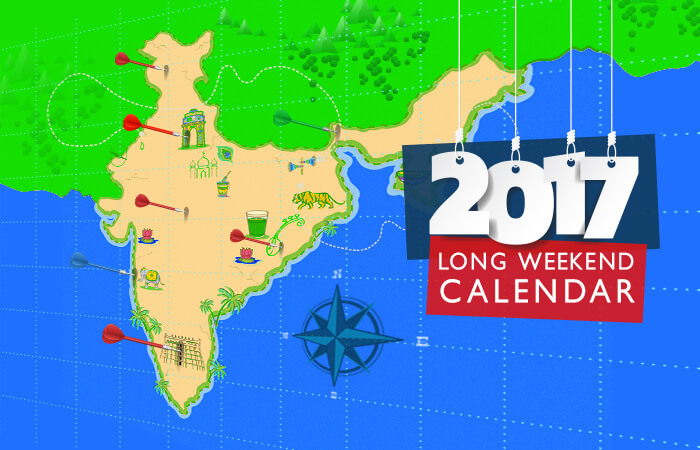 Long Weekend Calendar 2017: Flip & Plan Your Getaways! 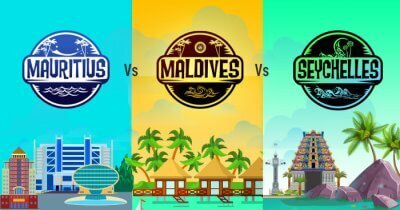 Long Weekend Holidays In 2017, Start Planning! Long weekends are the best kind of blessings that constantly help us satiate our wanderlust & beat office blues with short, refreshing getaways. 2016, however, has been a sad excuse for long weekends with almost every major festival (read Diwali, Gandhi Jayanti and Christmas) falling on Sundays. But worry not. The truckload of long weekends in 2017 are more than making up for all those lost and abandoned travel plans. Take a peek at this quick Long Weekend Calendar & gear up for a tsunami of holidays in 2017 to help you strike some amazing places off your bucket list! Flip the images to reveal the destination picks for every month! Keep flipping! We bet this Long Weekend Calendar 2017 will turn out to be your most helpful travel accessory for the coming year. Plan a trip to the most happening places around the world with these long weekends in 2017. Need a quick getaway? 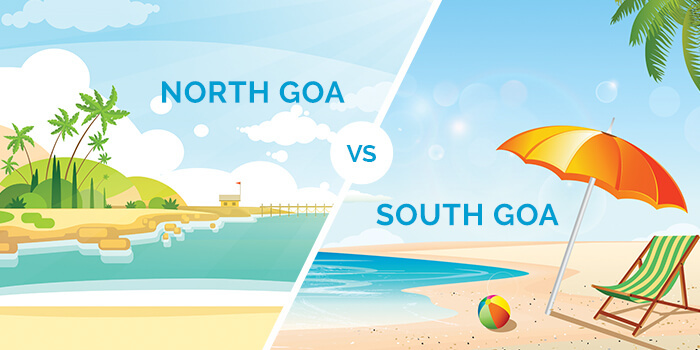 Plan a quick weekend escapade to the most fun destinations in India & get refreshed! So, where are you heading every long weekend? 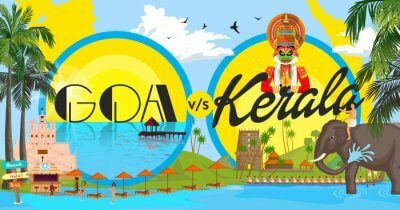 Goa Vs Kerala: Which One’s Your Pick? 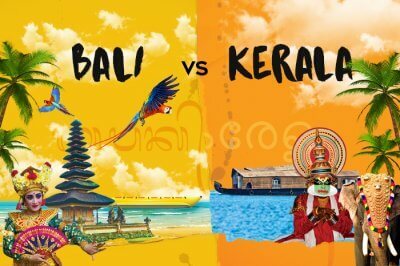 Bali Vs Kerala: Plan A Hassle-Free Trip With This Infographic! 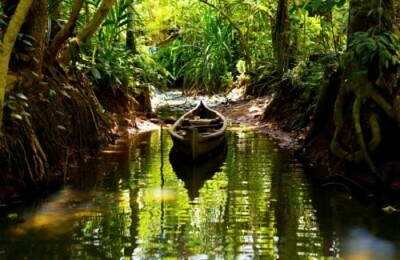 Krabi Vs Phuket: Which Exotic Destinations Fits Your Holiday Plans?